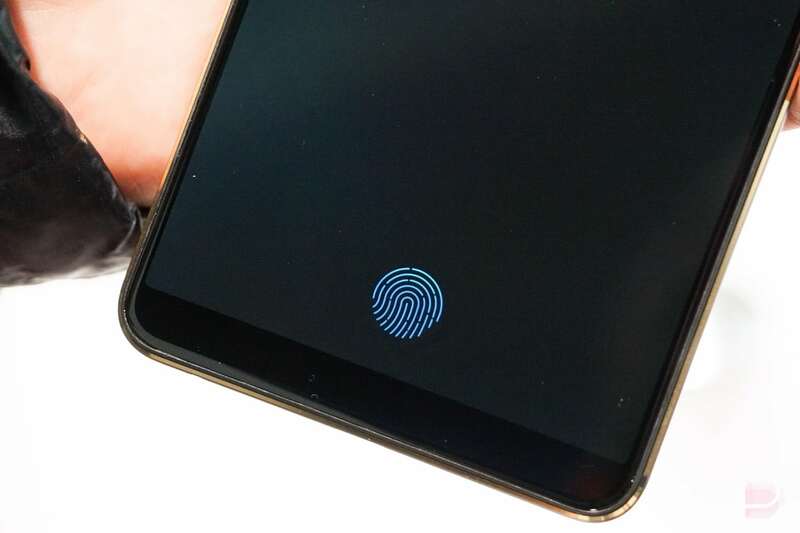 Biometric identity membership platform CLEAR has launched at Fort Lauderdale-Hollywood International Airport, the 39th location in the company’s nationwide network of airports and stadiums. CLEAR can now be used at Terminal 2 and will soon be available at all terminals in the airport. 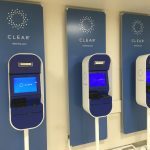 This latest deployment of the TSA-approved system builds upon CLEAR’s growing presence in South Florida that includes the Miami International Airport, Marlins Park, American Airlines Arena and Orlando International Airport. CLEAR members move through a dedicated lane at security where they instantly validate their identities with a fingerprint or eye scan before moving on to physical security screening. With this launch, CLEAR is now available at 26 major airports and at the stadiums of 15 professional sports teams. Earlier this year, Delta Air Lines rolled out CLEAR for biometric lounge access in all 50 Delta Sky Clubs across the United States. 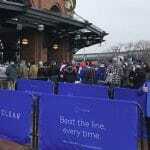 The company has also introduced the nation’s first biometric concessions solution and a partnership with Major League Baseball will enable biometric ticketing for the 2019 season. CLEAR also just opened its first corporate development office outside of New York in Austin, Texas and launched its first-ever nationwide brand campaign. CLEAR claims more than 2.5 million members and is SAFETY Act Certified as a Qualified Anti-Terrorism Technology by the U.S. Department of Homeland Security. CLEAR’s three-step sign-up process takes less than five minutes – CLEAR digitally authenticates your driver’s license or passport, confirms your identity, and then creates your biometric account.